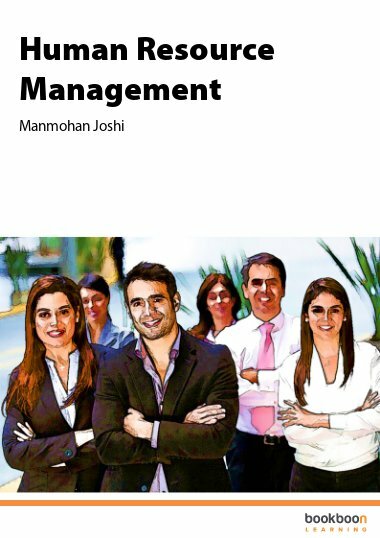 In today’s economic landscape, the success of a business or organization depends even more on effective management strategies than on up-to-date technology or efficient production. Jørgen Lægaard (f. 1955) cand. merc. Jørgen Lægaard er direktør i Lægaard Management A/S og professionel bestyrelsesformand i 10 virksomheder. In today’s economic landscape, the success of a business or organization depends even more on effective management strategies than on up-to-date technology or efficient production. 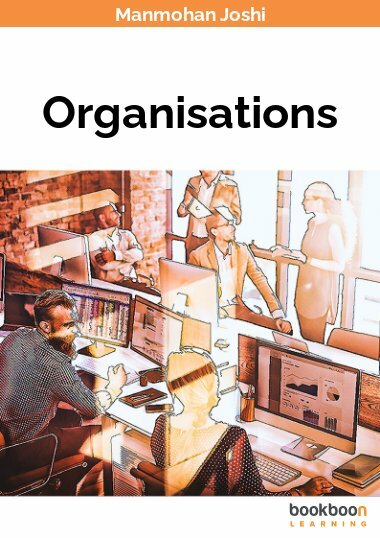 Organizational Theory provides a clear introduction to effective and tested methods of organizational management and can be downloaded here for free. 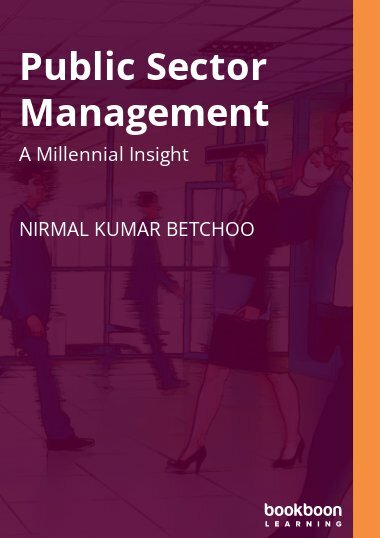 The text examines the most common management mistakes made in today’s organizations and provides a simple historical and theoretical context for successful management strategies. 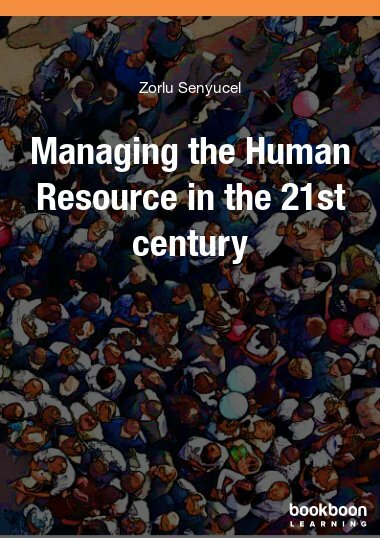 Readers are introduced to the four major schools of organizational theory: Taylor’s Scientific Management, Fayol’s Administrative Theory, Weber’s Bureaucracy and Organizational Structure, and Simon’s Administrative Behavior. 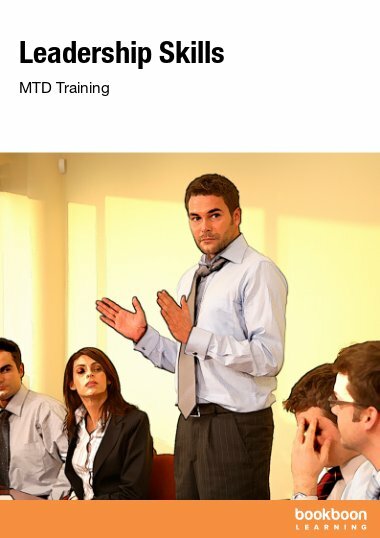 Analyzing case studies of real organizations, Organizational Theory clearly explains management concepts such as expectancy theory, motivational theory, organizational learning, situational leadership, and appreciative inquiry with the use of helpful graphs and charts. Bibliographies for further reading are included at the end of each chapter. 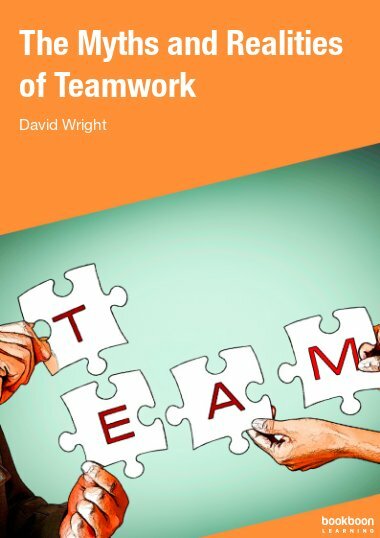 This text provides a comprehensive introduction to leadership and organizational theory, and clearly demonstrates how best to mobilize an organization’s energy, utilize individual talents, and meet external challenges. 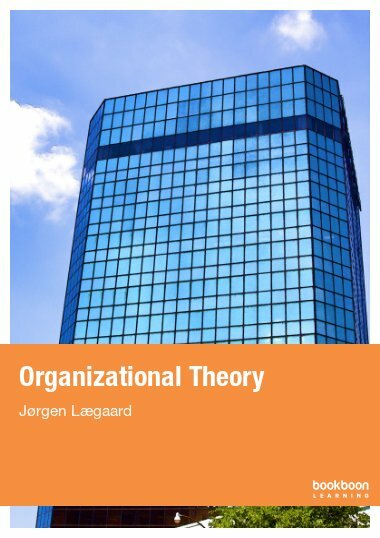 Download the Organizational Theory e-book for free! Amazing book. Very interesting and descriptive.